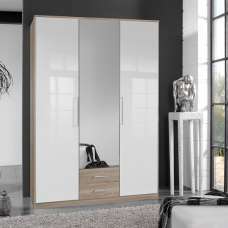 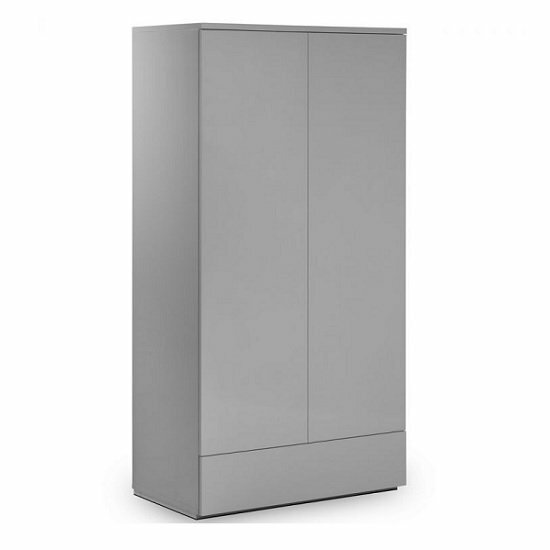 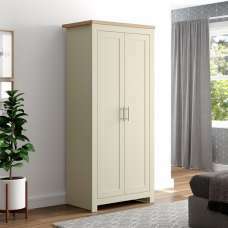 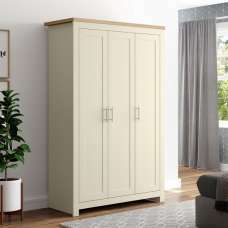 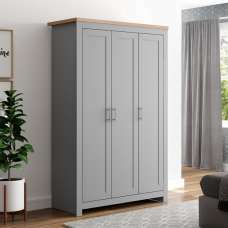 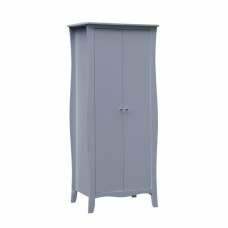 Marcus Modern Wardrobe In Grey High Gloss With 2 Doors And 1 Drawer, this wardrobe is designed to add luxury and style to any bedroom space. 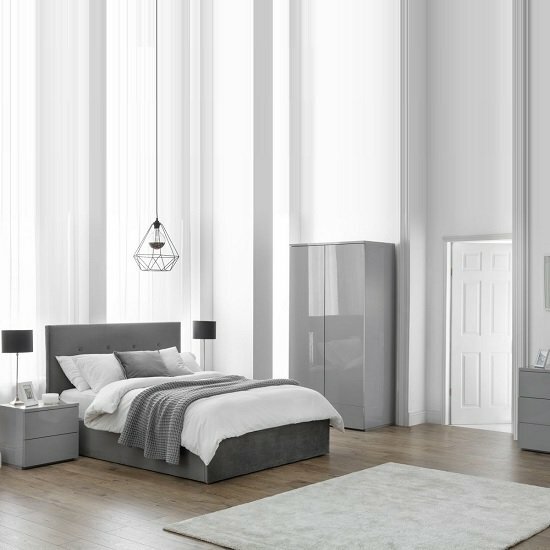 Finished in a Grey high gloss. 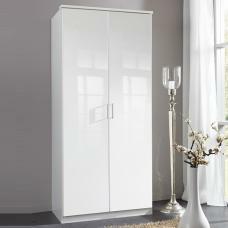 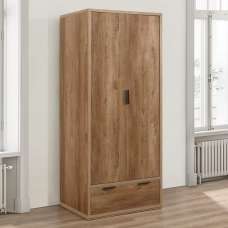 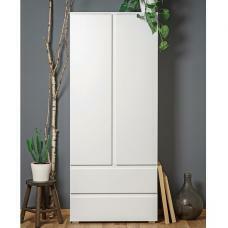 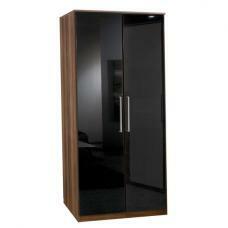 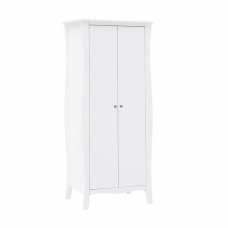 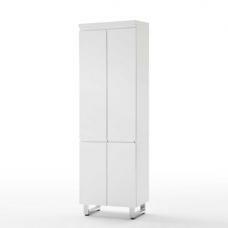 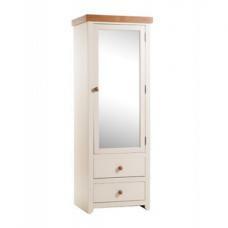 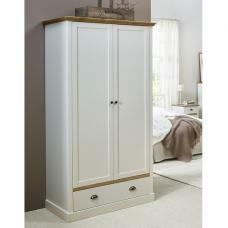 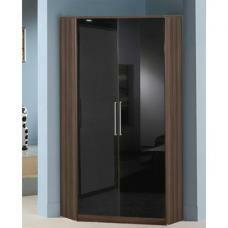 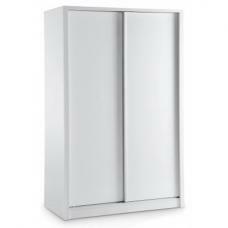 This 2 Doors And 1 Drawer wardrobe reflects light, enhancing the look of space. 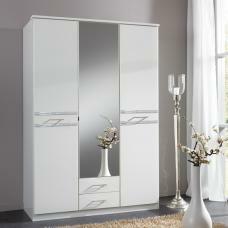 Featuring clean lines, to create a clean contemporay image into any bedroom space.